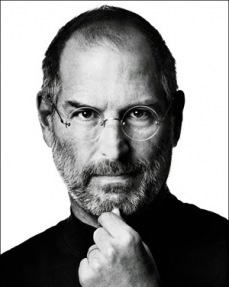 Today, Steve Jobs resigned as a CEO of Apple. I think I will remember this day and so will others. For me, Apple is not just a personal choice that is better than other alternatives, but it’s also an ongoing proof of what’s possible if you believe in what you think is the right thing to do. It’s also about the elements of design and endless perseverance that I can thrive for. Thanks Steve for showing what’s possible and wish you all the best with your health and a speedy recovery. I hope you can stay on and mentor others at Apple for what’s going to be a great future of computing.